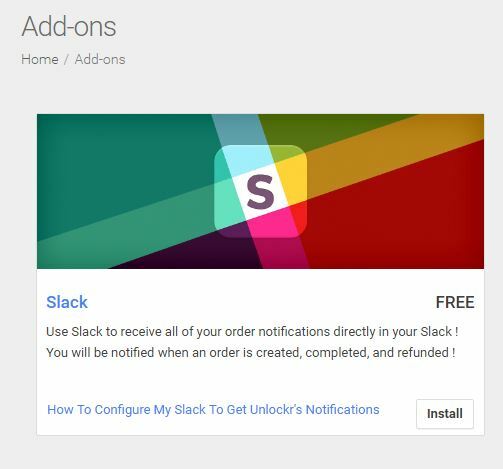 In this Knowledge Base we will show you how to receive all your order notifications in your Slack team account. From there you will see the Slack add-on. Make sure it’s activated, to activate it you want to click on the Install button. We can proceed with the next step. 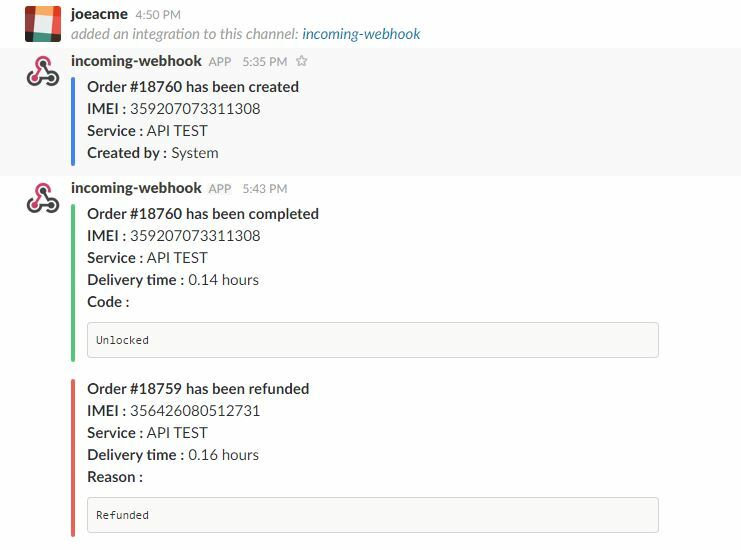 From the newly generated Webhook field, click on the URL you see to bring up the edit menu, paste the full webhook url that we got from Slack and hit the blue checkmark. Make sure that the Webhook URL is IDENTICAL to the webhook generated by Slack or it WILL NOT WORK. Let us know if you have any questions, you can always reach our support team for additional assistance. How to manage my staff? How Can I Use RepairDesk with Unlockr?